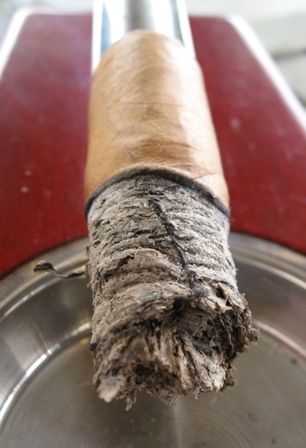 Our friends over at Garo Habano Fine Cigars sent us a few of their cigars to be reviewed. Over my next few reviews I will be evaluating the samples they sent us. 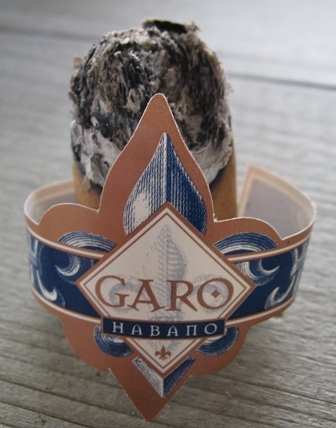 You can read more about Garo Habano Fine Cigars by visiting their website at www.garohabano.com. 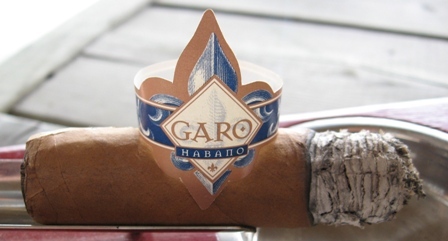 Garo Habano was established in 1996 by Dr. Garo Bouldoukian and currently has 6 varieties in multiple vitolas. I have personally not had any exposure to this brand prior to receiving these samples and feel that this will make my reviews as unbiased as possible. 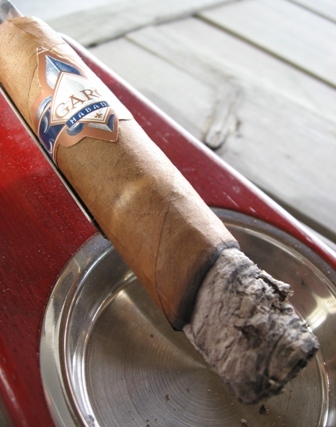 I am sitting down to enjoy this cigar on a Sunny Canadian morning in my backyard, the weather is just a bit below freezing and I have my propane heater keeping me warm. Really nice review. I’ll pass on the Garo but I gotta get me one of those propane patio heaters for next winter, too many stogies have been rushed or not nubbed because I was freezing. It would go perfectly with the morning coffee. I agree with the small company thing, they have to recoup their costs somewhere. Nice review. Price does seem a bit high, but I imagine it is because they are a smaller company. I do think this sounds like a nice smoke for a morning cup o joe! The blue goes amazingly well with a single malt. 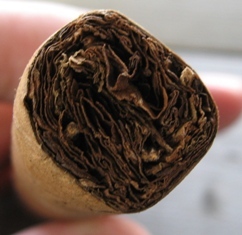 That sounds like a good suggestion too, I would think a smooth single malt would go well, anything too strong would just over power this cigar. I don’t use Canadian prices in my reviews sine the readership is mostly American, maybe I’ll indicate that going forward to avoid confusion. This price was pulled directly from the Garo Habano webpage but thanks for letting us know what they sell for elsewhere!